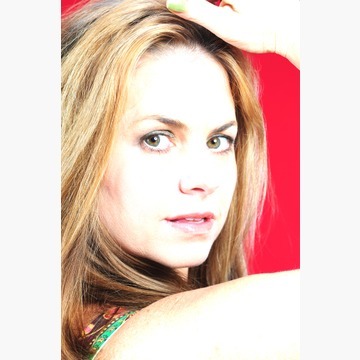 gilli moon has written, produced and performed this song "Fill You Up". She is a prolific songwriter with artist cuts, film and tv placements and songwriting awards from around the world. Enjoy. Gilli is so talented - we are happy to see her on DigiRAMP! Gilli is fantastic - been a fan for years!